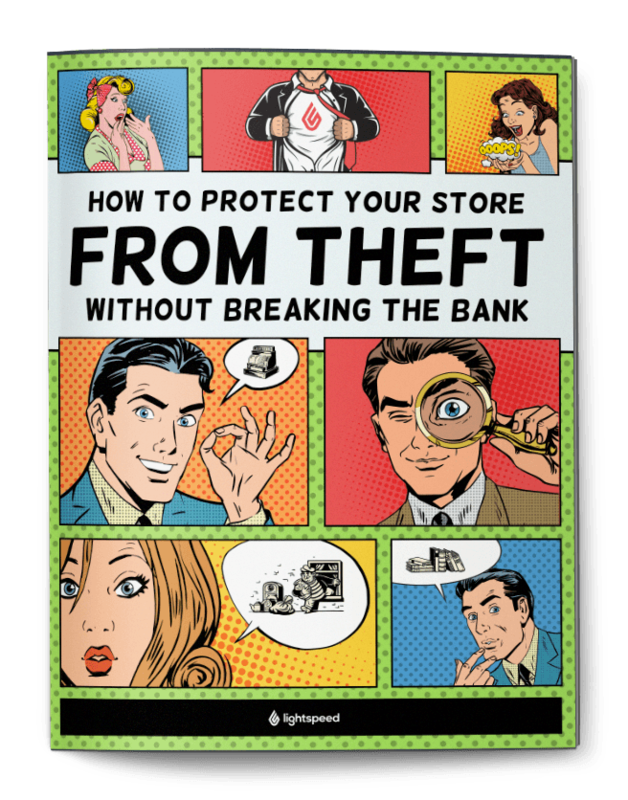 Try our free retail shrinkage calculator below. 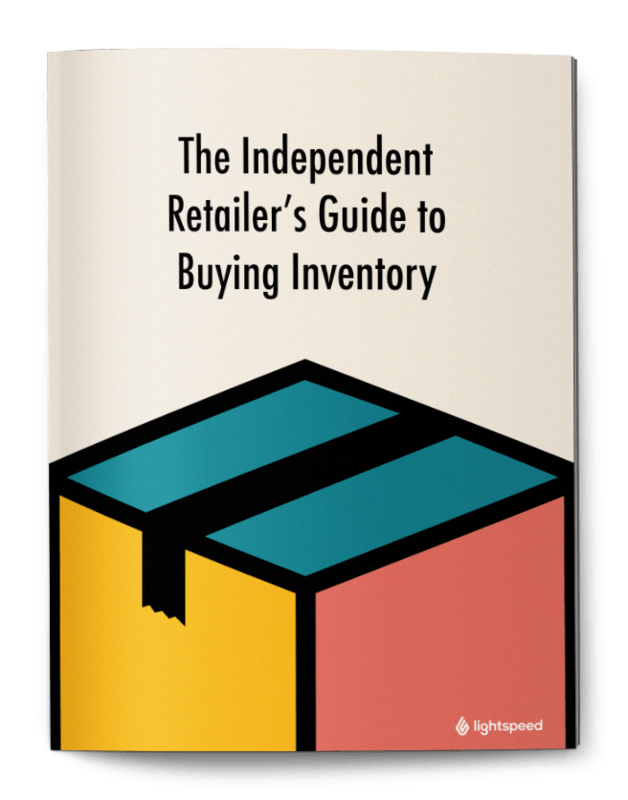 Download one of our inventory management whitepapers below. 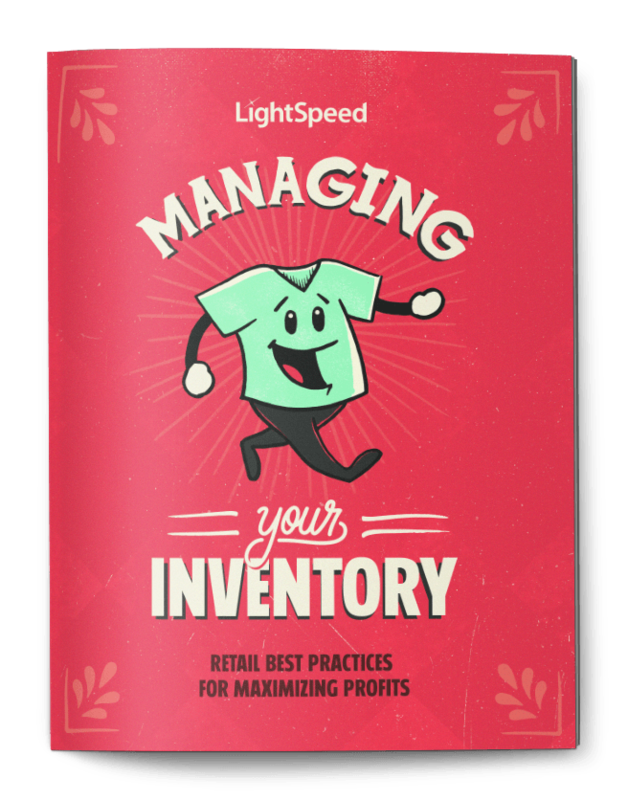 Click here to learn how Lightspeed POS's inventory management capabilities can make your inventory concerns a thing of the past.